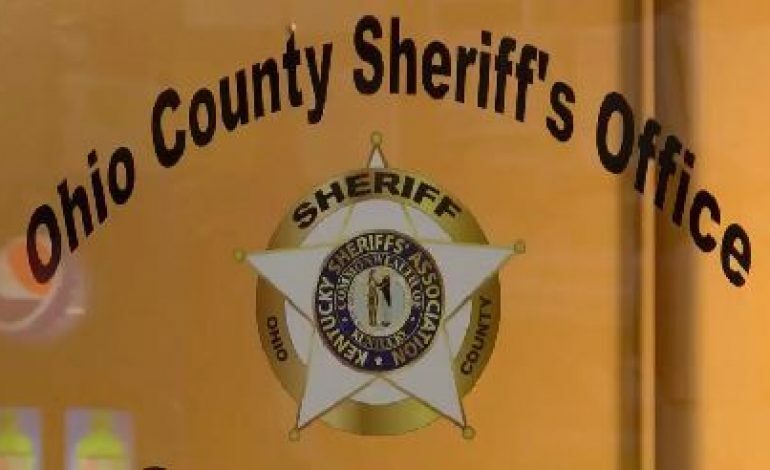 Authorities in Ohio County are investigating a mysterious death. Wednesday night a body was found in a car outside of a home in Rosine. Officials say Hayes was parked outside of what they believe to be his significant other’s home. Deputies say the suspect, Adam Lacefield of Caneyville, is already behind bars on unrelated charges. Sheriff Beatty says they are reviewing the surveillance video taken from the home where the incident occurred.